At the Center for Individualized Medicine, we are working to combat the No. 1 killer of men and women in the United States at the genomics level: Heart disease. 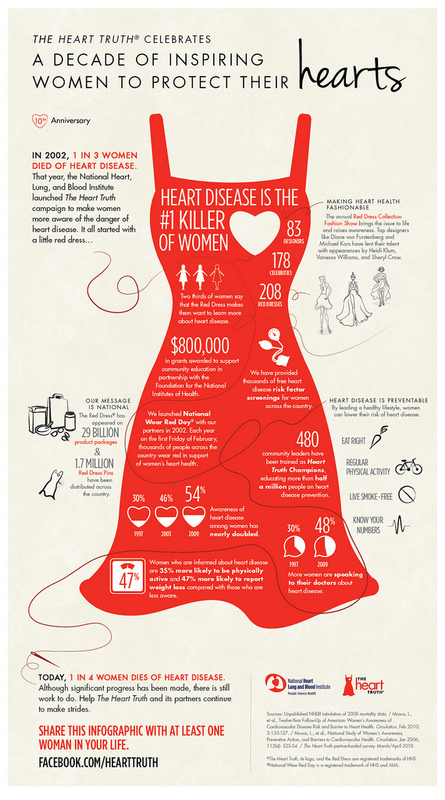 We wanted to start this week off by sharing this informative image below on the facts on heart disease that affect women, and show our support for National Wear Red Day.